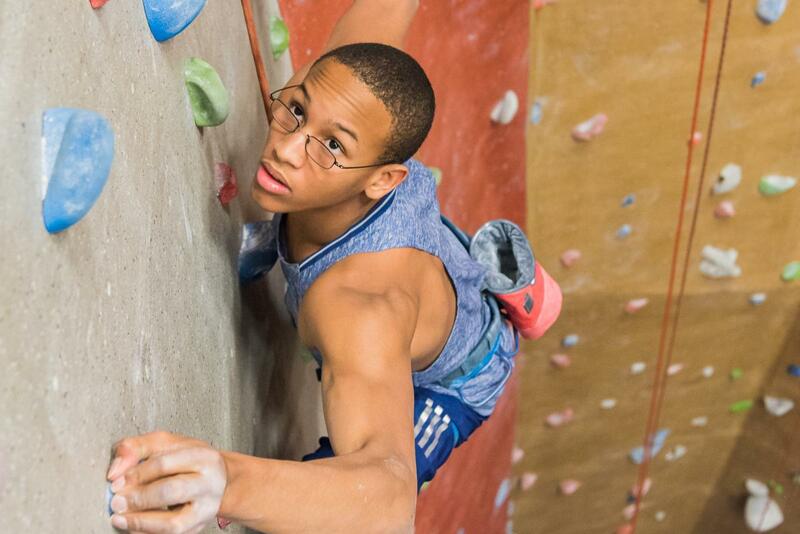 Top 10 Sports & Outdoors Experiences in Raleigh, N.C.
With facilities in North Raleigh and Morrisville (including the 55-foot climbing wall mentioned up top! ), Triangle Rock Club is a top spot for visitors looking to conquer fears and reach their full potential. Be on the lookout for managing partner Joel Graybeal when you&apos;re on-site—he knows a thing or two about heights, starting his career as a rocket scientist working for The Pentagon. 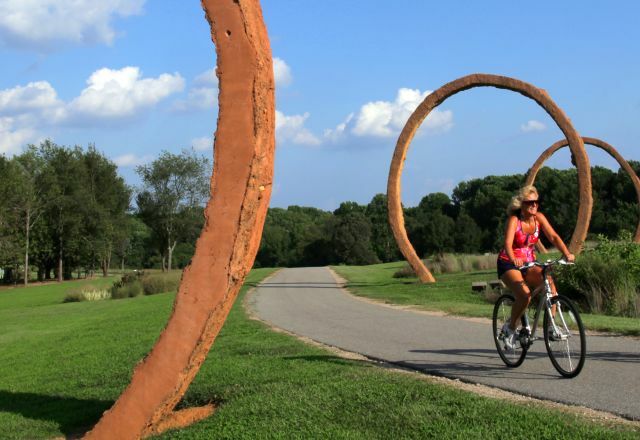 Long referred to as a "city in a park," the Raleigh area offers more than 180 miles of hiking and greenway trails for energizing exploration and the best views of the destination&apos;s natural scenery. 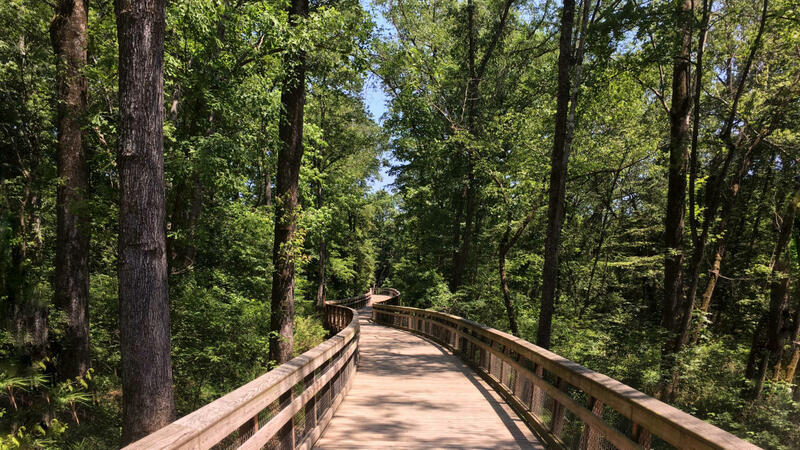 A few highlights: William B. Umstead State Park, Capital Area Greenway Trail System and its Neuse River Greenway Trail (a segment on N.C.&apos;s nearly 1,200-mile Mountains-to-Sea Trail!) and the Ann and Jim Goodnight Museum Park at N.C. Museum of Art. Combine relaxing views with a bit of exercise by heading to a body of water. Up for a kayaking adventure, a sailing excursion or in need of some fishing spots? 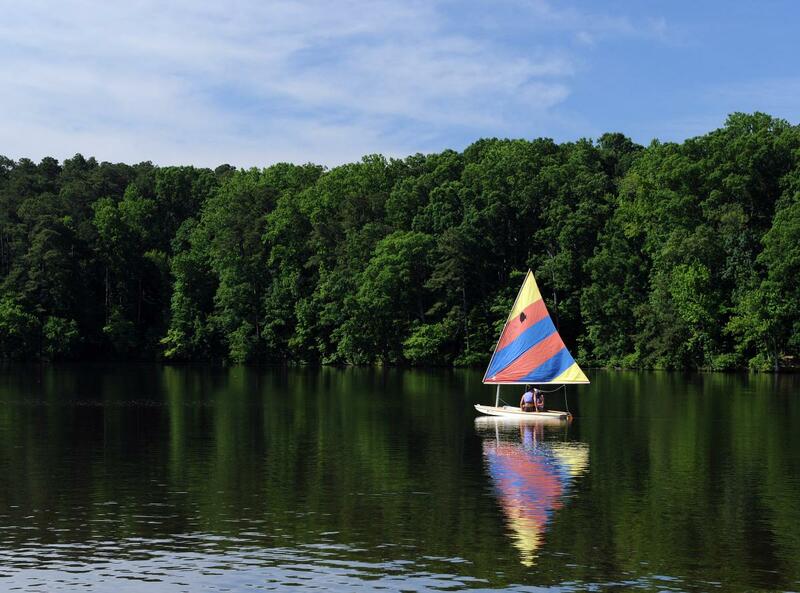 We&apos;ve got you covered with this guide to the Raleigh area&apos;s best watersport activities. A few highlights: Lake Crabtree County Park, Lake Johnson, Fred G. Bond Metro Park, Neuse River Canoe Trail and Falls Lake State Recreation Area. Founded by BMX pro rider and five-time X Games gold-medalist Daniel Dhers, the Daniel Dhers Action Sports Complex is the largest family-oriented, year-round, BMX, mountain biking and skateboarding training facility in the world. 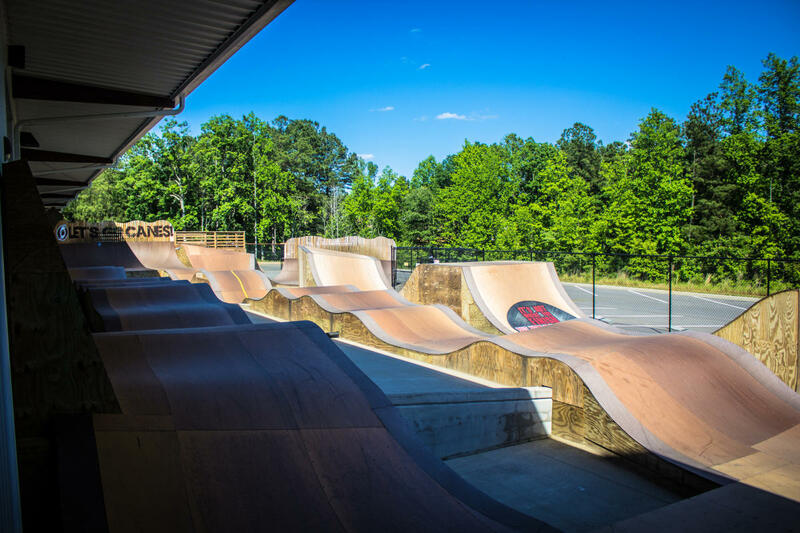 Located in the town of Holly Springs, the 34,000-square-foot complex has an indoor and outdoor park (great for night riding) featuring a beginner&apos;s area, street plaza, pump track, box jump, foam pit and more. Get some sun in the outdoor park while you ride the pump track! The Raleigh area hosts a bevy of running and racing events—perfect ways to see the destination with your friends and achieve challenging goals. 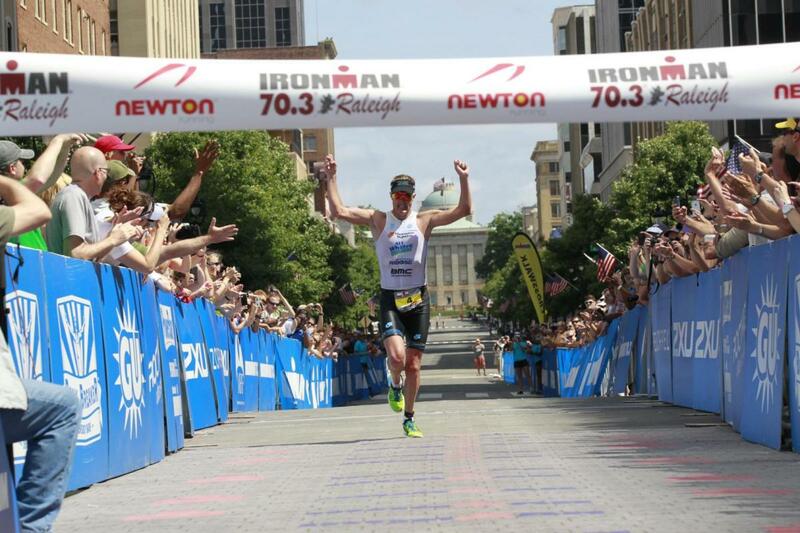 From charity 5Ks to the popular IRONMAN 70.3 Raleigh (June 3 in 2018), there are lots of options and difficulty levels. See what&apos;s coming up, here. 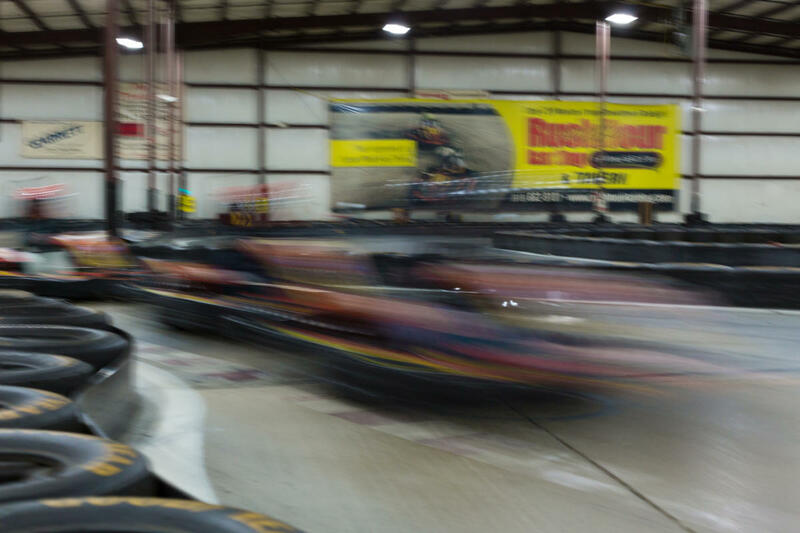 Hone your racing skills at speeds of nearly 40 mph in a state-of-the-art adult indoor go-kart track at Rush Hour Karting in the town of Garner. Try to beat your own best time or challenge others in fast, competitive racing sessions to see who earns the right to be called "champion." Off the track, Rush Hour Karting offers a sports bar vibe and a full bar menu and beer and wine (after the racing, of course). 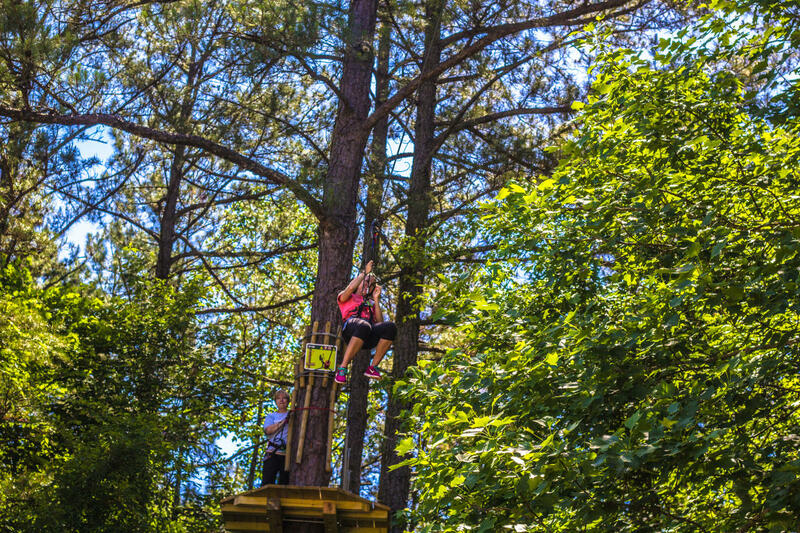 Set within the beautiful Blue Jay Point County Park, Go Ape is minutes from I-540 and just outside downtown Raleigh. More than just a canopy tour, the course is made up of rope ladders, Tarzan swings and zip lines. Suit up in athletic gear and prepare for two-to-three hours of adrenaline-filled fun in the trees. Also, take a run through TreeRunner Adventure, with fun obstacle courses at great heights—see how fast you can get through each, with zip lines, Tarzan swings, barrels and suspended bridges. Insider tip for both attractions: bring a pair of gloves as the ropes can be rough on hands. Browse through this section to find even more ways to get active and get outdoors!